The early times of using pen, notebook and cash register for accounting or processing transaction is no longer effective way of keeping with today’s advancement in business technologies. 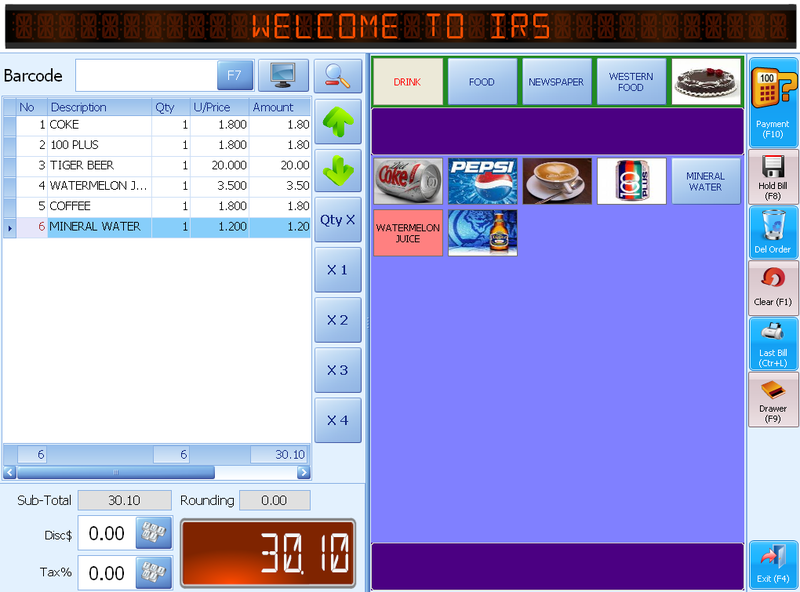 One of the best Point of Sale systems recommended to any business is the IRS Point of Sale – Standard Version. 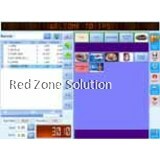 This point of sale software Malaysia is more advanced choice of dealing out sales that can be associated with some other networks in providing important information regarding your business. Efficiency is very important in any businesses. 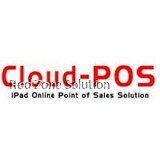 If you want to improve efficiency in your business, you should consider using POS system Malaysia. 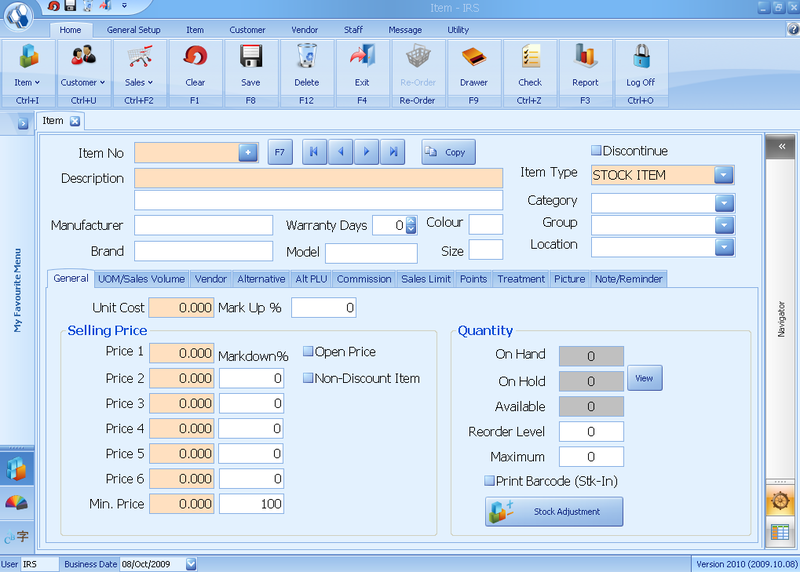 An employee who is using POS system doesn’t need to memorize big amount codes of products or have to input big amount of information. Apart from that, using the modern Point of sale software Malaysia allows you to provide great customer service because of making few errors. 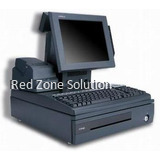 Making errors during the process is not inevitable, but with the used of POS system, you can easily fix the errors you make. So, your employees will be able to save more time in fixing the issue. 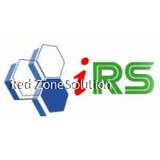 Additionally, scanning the barcodes is also faster and always input the most accurate information regarding the product. 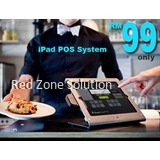 When you are using the POS system Malaysia in your business, you will be able to get the accurate reports from your employees. With the help of this IRS point of Sales software – standard version, you can create many customizable reports about your business. The more you accurate reports you created, the more you can increase the profits, inventory numbers and daily sales of your business. All the accurate reports and information you receive are the keys for tracking whether your business is obtaining success or not. 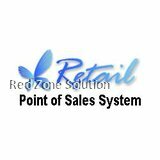 Having accurate information and reports about your business is very important and that can only be achieved with Point of Sales system set up. All the information that you created can be easily sent to your main business computer that makes it simple for you to track once you’re not in the main location of your business. Whether you have small or big business, price consistency of your products is very important. It is a big part of your customer service. 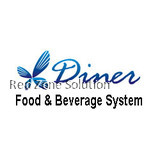 Point of sales system Malaysia can make it very easy for you to amend all the prices of your products and could even share that information in different locations in just a single click. 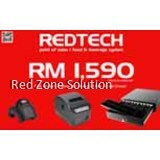 Also, you can offer flash sale with the used of the Point of sales system Malaysia because it will be very easy for you to adjust the prices in just one place. So, if you are in need of Point of sales system in your business, this IRS Point of Sales Software Malaysia is the best one to choose.